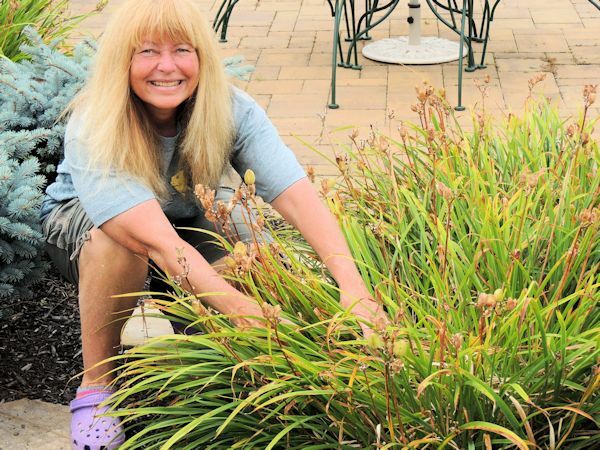 This entry was posted in Evergreen Care, Fall & Winter Garden Maintenance, General Gardening Maintenance TIps, March Gardening Maintenance Tips, Tree and Shrub Care, Trees & Shrubs, Winter Care of Trees, Shrubs & Perennials, Winter Gardening and tagged evergreens, gardening, landscaping, plant care, snow damage to landscape plants, storm damage to trees, tree care, tree health, winter damage, winter pruning. Bookmark the permalink. 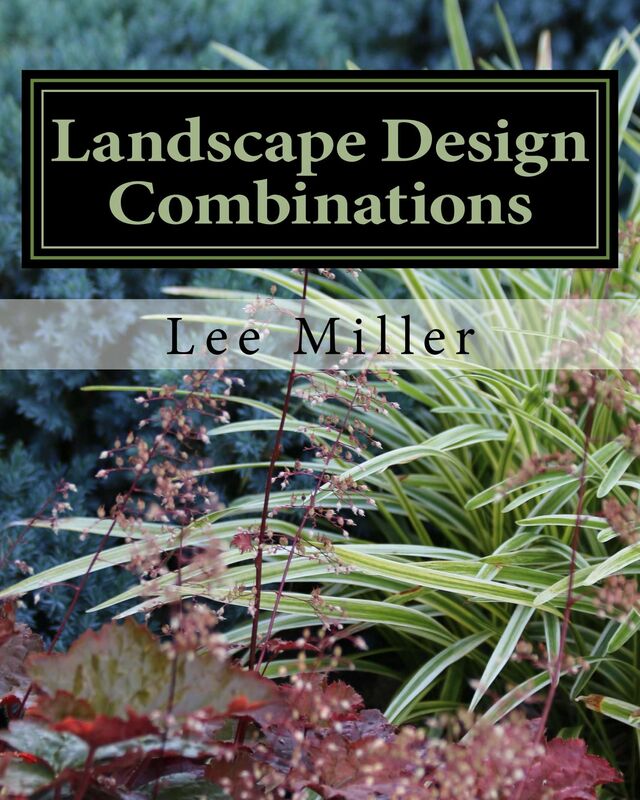 ← Book Launching: Introducing My Second Book-Landscape Design Combinations!